On Sunday the 22nd of April the European Sup contest Battle of the Coast will take place in the Northsea in front of Beachclub the Spot in Zandvoort, the Netherlands. In the morning a 12 km long distance race will be held, while in the afternoon the 7 km Battle of the Coast will take place. The Battle of the Coast is a beachrace and consists of 4 laps. The contest is part of the 2012 EuroSupa tour. Entry forms are available through battle2012@supfrenzy.nl. 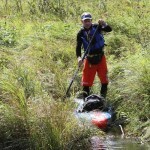 Next to the competitive challenges, a sup-expo will be held. 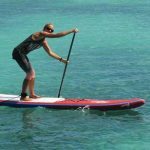 Brands such as Fanatic, Mistral, Starboard, Quickblade paddles, Surftech, Gong, Paddle Surf Hawaii, Hobie, Kialoa Paddles, Supking and F-One and shops such as the supboardshop will show their 2012 supboards and paddles. Those who are interested can test and try material. 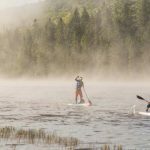 Also experienced teachers will be there to help starters on their first meters on a sup-board. The day will be finalized with an award ceremony and dinner at the Spot. 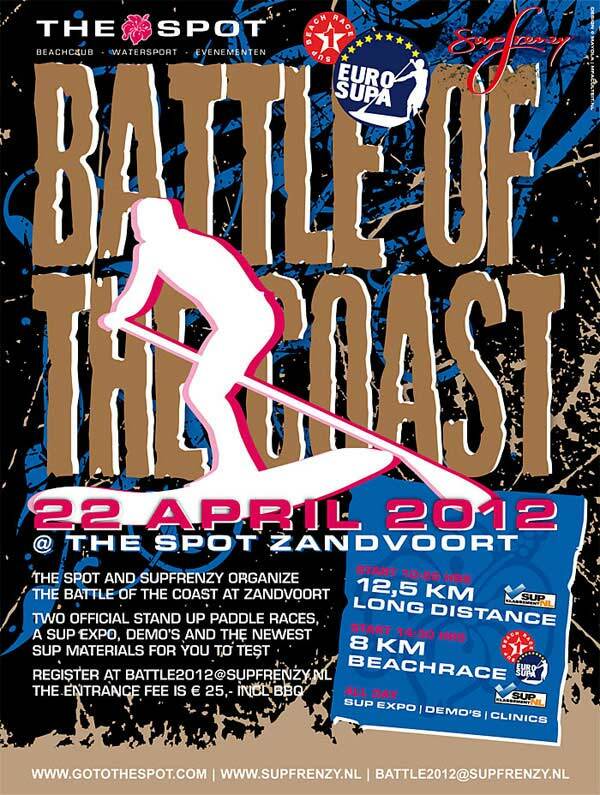 Battle of the Coast is organized by beachclub the Spot and Supfrenzy.